A new magical show is coming to Southern California in January 2018! From Feld Entertainment who brings us amazing Disney On Ice shows, is a new stage show: Disney Live! Mickey and Minnie’s Doorway to Magic. 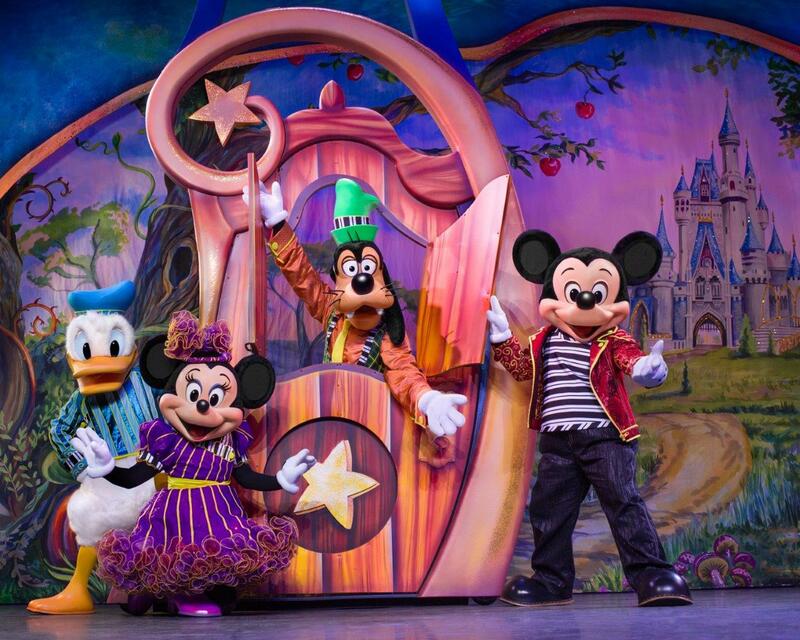 The show follows Mickey, Minnie, and the gang as they open the doorway to magical and beloved stories, including those of the Toy Story gang, Rapunzel and Flynn Rider as they see the floating lanterns, as well as appearances from Tinker Bell, Genie, Snow White, and Cinderella. With this show infusing classic Disney characters, along with Disney Princesses and Pixar characters, there’s loads of fun for everyone to enjoy! Tickets are now on sale for purchase, and start at just $20! Tickets are available at DisneyLive.com and Ticketmaster.com, in person at the box office, or by calling 800-745-3000. I’ll be seeing the show with my daughter on January 18th in Long Beach, I just know it will be an evening she will never forget!